I understand the temptation to Do It Yourself. I love solving problems and building things with nothing but my wits and a good Internet connection. When it comes to your website, you might think, how hard could it be for me to build it myself? But is that the best use of your time? You’re a business owner. Your time is valuable, and building a beautiful, responsive, mobile-friendly website your audience AND Google’s search engine will love takes up precious time that you could be using to do what you love. That’s where a nerd like me comes in. I specialize in building WordPress websites. 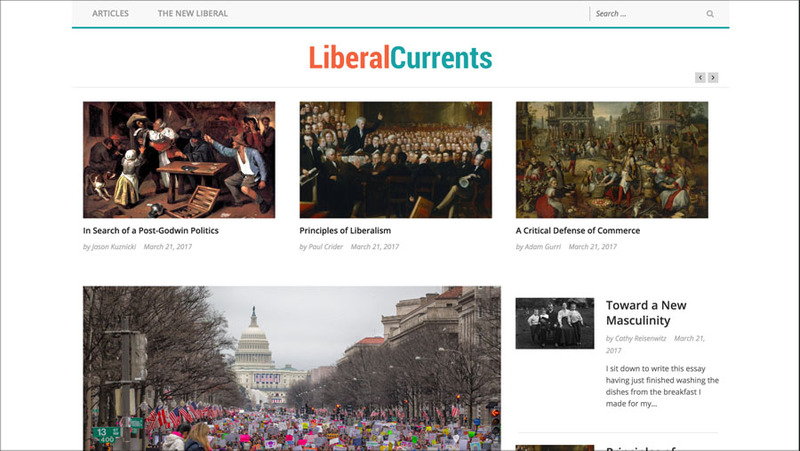 I’ve built websites for entrepreneurs, universities, and even the US government. I’ve even built sites that go to the top of Google. That means that when you Google a certain word, my site is number three in the search results—after Wikipedia and Amazon. I can build you a site that will reflect your brand and values in a fraction of the time it would take a beginner, and with more impressive results. Working with me will give you the confidence and security that your website is beautiful, running smoothly, and serving your audience. That leaves you to focus on what you do best, while feeling proud and professional of your web presence. “I worked with Lauren to produce the primary designs for our new website and app. Even with an extremely aggressive schedule she was responsive to feedback and delivered actionable designs even to our somewhat ambiguous specifications. Her communication was excellent and despite working across multiple time-zones she quickly understood what it was we were looking for.” —Sam Pinansky, CEO and founder of J-Novel Club. 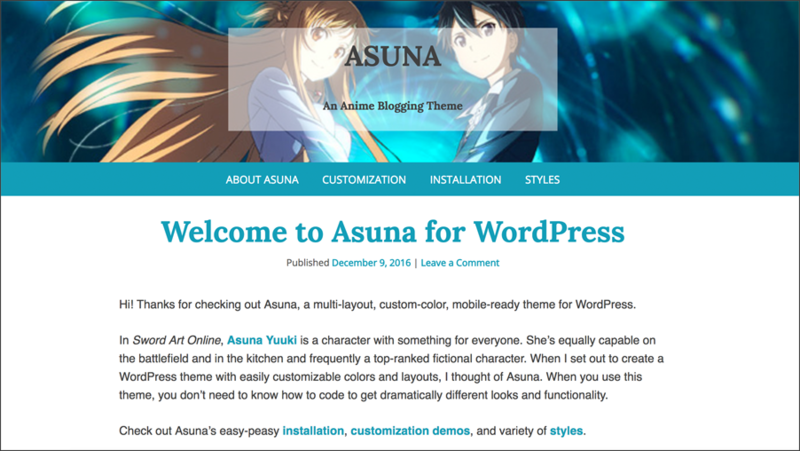 I built a custom premium WordPress theme from scratch designed with anime bloggers in mind. Mobile ready, custom color, and with three layout designs—no coding required. Together we will build an original WordPress theme that perfectly reflects your brand, or you can choose from a variety of theme styles. Either way, we’ll make sure your website has the styles, features, and functionalities you want. My experience in graphic design and skills with Adobe Creative Suite ensures that we’ll get the look you want. I will perform a manual WordPress install, Google analytics implementation, anti-spam measures, and Mailchimp integration. I perform backups of your content so you don’t lose a thing. 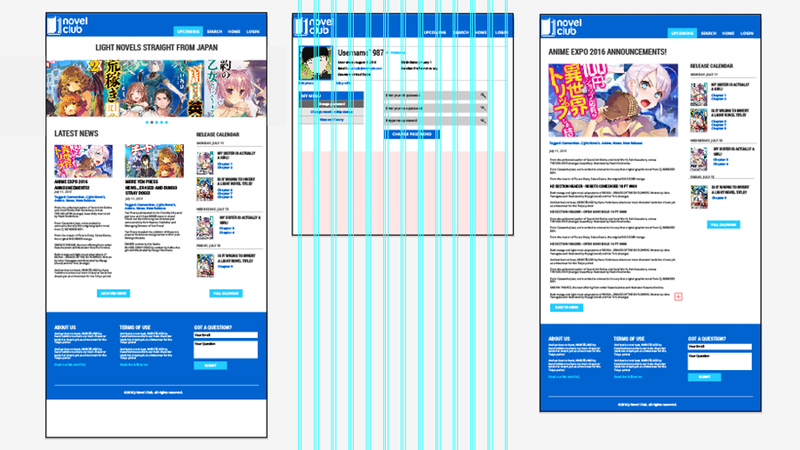 I have been working with the Wordpress platform and with HTML, CSS and PHP for a decade. I handle the technical stuff so you can focus on running your business! You’ll receive an in-depth training on how to use your WordPress site, so you feel empowered to update text, images, and more as your website grows. You will have my personal attention on launch day, and for a small retainer, I will be at your beck and call for any questions or concerns you may have. The retainer also covers ongoing site security, backups, updates, and other maintenance. Do I need to know how to code to work with you? Can I work with you if I live outside the United States? Can I keep you on call after we're done? Not even a little! 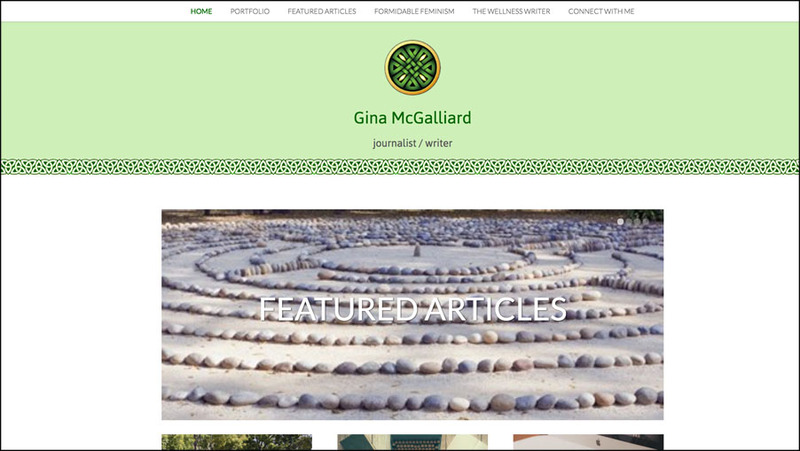 Using the WordPress content management system, I will build a site you can update and edit without coding at all. Of course! It might be a bit trickier for us to arrange our initial phone call, but I believe in us. Yes—for the first 48 hours after you’ve signed the contract. So mull it over! But after that, I’ll have cleared my schedule so I can work on serving you specifically. By that point, it’d be a little late to Ctrl+Z! Yes! I offer retention packages for all of my clients who want to keep me around in case anything comes up. I’ll tell you all about it after we work together. If you’re not sure which package is for you, or want to come up with something custom, I can do that! Contact me through my general query form and I’ll respond within 48 hours.